Reliable voice and data networking is a key ingredient to helping a business succeed, so it is very important that your network systems are installed professionally and that the cables and other components are of a high quality. We can design, install and maintain your network cabling system, tailoring it to your current and future needs. We install and repair CAT5 and CAT6 block wiring systems and single cable extensions. 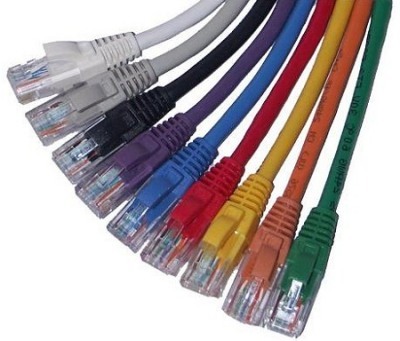 CAT5, CAT5e and CAT6 networks allow multiple computers and devices in various locations to be connected to a single broadband router or switch; ideal for business. CAT5 and CAT6 networks are also essential for modern business digital telephone systems. We can add to your existing category 5 / 6 cable network or provide you with a complete new network to your exact specifications. All work is done to the highest possible standard by an ex BT professional who has gained immense experience with network and business telephone system installations. 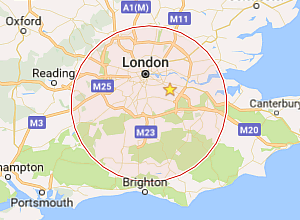 Based in Carshalton, we serve residential and business customers across London and Surrey including in and around Sutton, Croydon, Kingston, Banstead and Epsom. Eclipse Telephone Engineers are proud of our reputation for quality workmanship and customer service, so continuing high standards is extremely important to us. Our highly personalised service and attention to detail guarantees our clients a full choice of products and specifications without comprising on quality. Contact us today for a no obligation quote. We will undertake a survey of your site at and provide you with a plan of all the work needed.